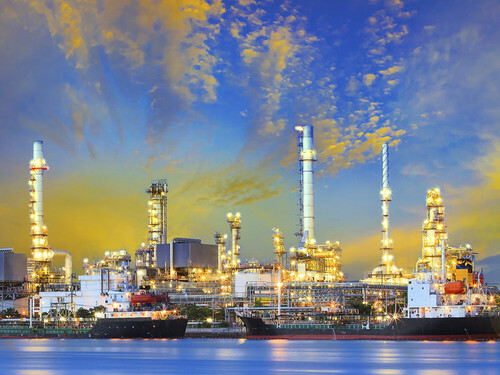 Pipelines are to be found everywhere in the chemical industry, both in petrochemicals, chemical plants, pharmaceuticals, polymer manufacturing, paints and oleochemicals. These pipes need to be extremely resistant to withstand the corrosive attacks made by the products they transport. Preserving the properties of transported products may also include extreme temperature and/or pressure conditions liable to damage pipework. 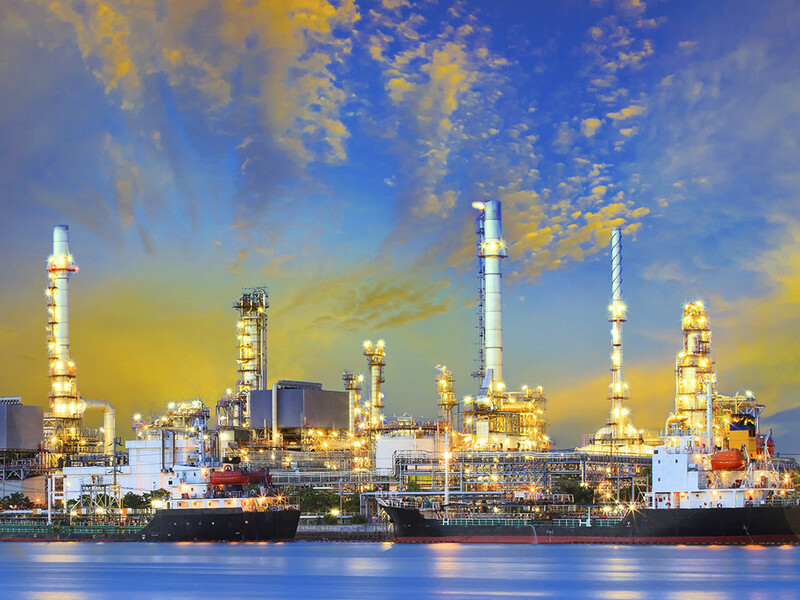 Use of stainless steel and other alloys is very popular and under constant development, pushing back the mechanical properties of parts and pipework even further. For almost 40 years, SERCO has been offering integrated solutions for building, maintaining or servicing pipework with machine-tools adapted to the characteristics of the components to be machined. They are for all types of machining operations: surfacing, boring, milling, dowel removal, threading, etc. Their versatility and durability are particularly appreciated in the context of factory building projects or planned stoppages for maintenance.